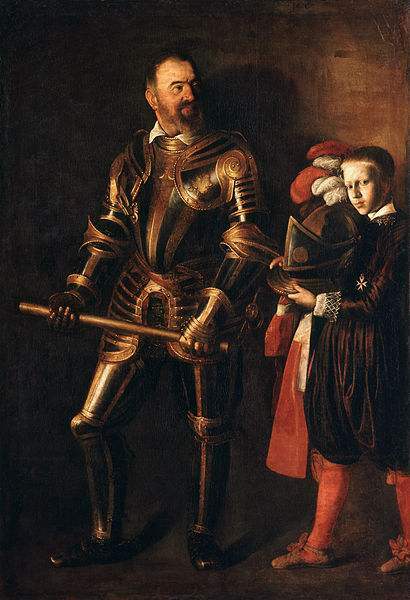 We shall also here consider: 4) the history of chivalry as a whole. 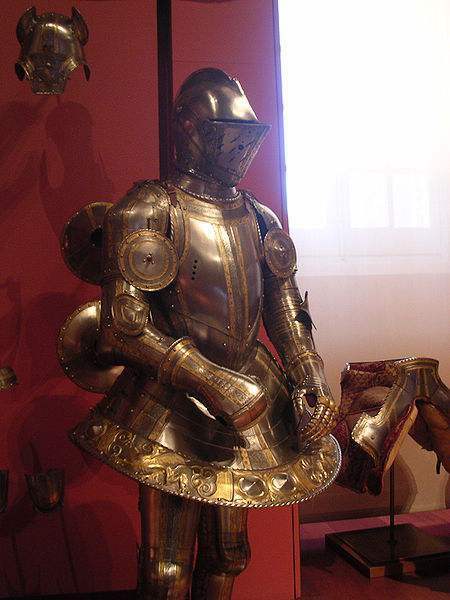 The career of a knight was costly, requiring personal means in keeping with the station; for a knight had to defray his own expenses in an age when the sovereign had neither treasury nor war budget at his disposal. When land was the only kind of riches, each lord paramount who wished to raise an army divided his domain into military fiefs, the tenant being held to military service at his own personal expense for a fixed number of days (forty in France and in England during the Norman period). These fees, like other feudal grants, became hereditary, and thus developed a noble class, for whom the knightly profession was the only career. 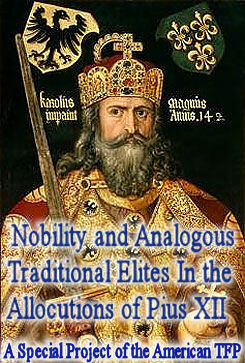 Knighthood, however, was not hereditary, though only the sons of a knight were eligible to its ranks. In boyhood they were sent to the court of some noble, where they were trained in the use of horses and weapons, and were taught lessons of courtesy. 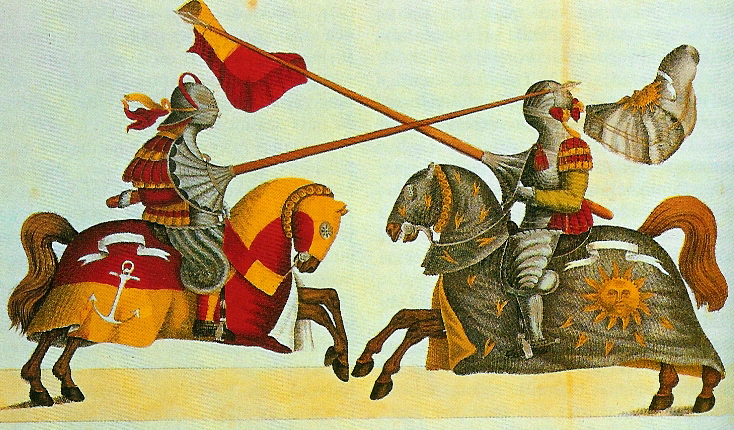 From the thirteenth century, the candidates, after they had attained the rank of squire, were allowed to take part in battles; but it was only when they had come of age, commonly twenty-one years, that they were admitted to the rank of knight by means of a peculiar ceremonial called “dubbing.” Every knight was qualified to confer knighthood, provided the aspirant fulfilled the requisite conditions of birth, age, and training. Where the condition of birth was lacking in the aspirant, the sovereign alone could create a knight, as a part of his royal prerogative. 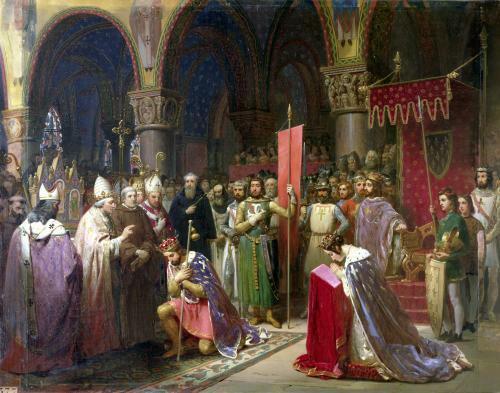 In the ceremonial of conferring knighthood the Church shared, through the blessing of the sword, and by the virtue of this blessing chivalry assumed a religious character. In early Christianity, although Tertullian’s teaching that Christianity and the profession of arms were incompatible was condemned as heretical, the military career was regarded with little favour. In chivalry, religion and the profession of arms were reconciled. This change in attitude on the part of the Church dates, according to some, from the Crusades, when Christian armies were for the first time devoted to a sacred purpose. Even prior to the Crusades, however, an anticipation of this attitude is found in the custom called the “Truce of God”. It was then that the clergy seized upon the opportunity offered by these truces to exact from the rough warriors of feudal times a religious vow to use their weapons chiefly for the protection of the weak and defenseless, especially women and orphans, and of churches. Chivalry, in the new sense, rested on a vow; it was this vow which dignified the soldier, elevated him in his own esteem, and raised him almost to the level of the monk in medieval society. As if in return for this vow, the Church ordained a special blessing for the knight in the ceremony called in the Pontificale Romanum, “Benedictio novi militis.” At first very simple in its form, this ritual gradually developed into an elaborate ceremony. 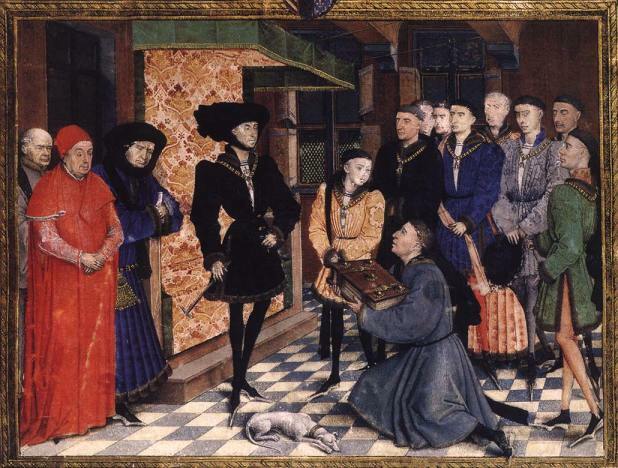 Before the blessing of the sword on the altar, many preliminaries were required of the aspirant, such as confession, a vigil of prayer, fasting, a symbolical bath, and investiture with a white robe, for the purpose of impressing on the candidate the purity of soul with which he was to enter upon such a noble career. 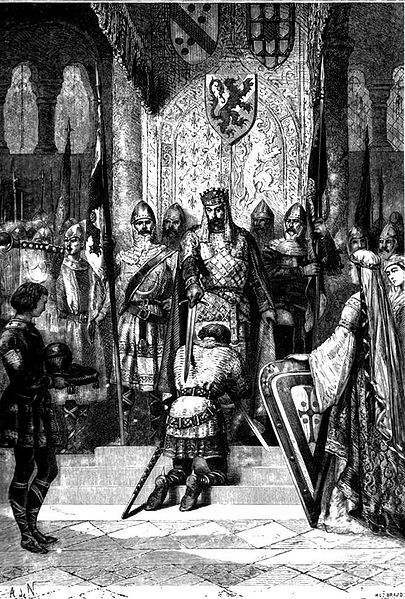 Kneeling, in the presence of the clergy, he pronounced the solemn vow of chivalry, at the same time often renewing the baptismal vow; the one chosen as godfather then struck him lightly on the neck with a sword (the dubbing) in the name of God and St. George, the patron of chivalry. 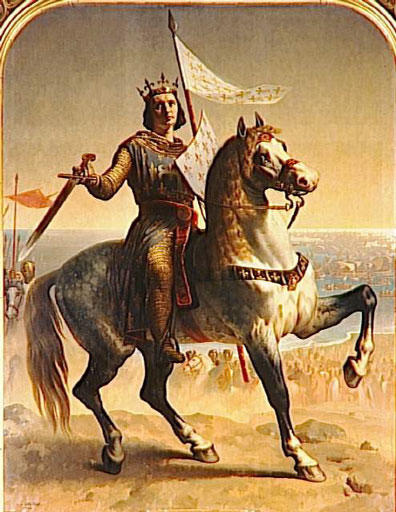 King St. Louis IX. Painted by Emile Signol in 1839 and preserved at Versailles, Musée national du château and Trianon. 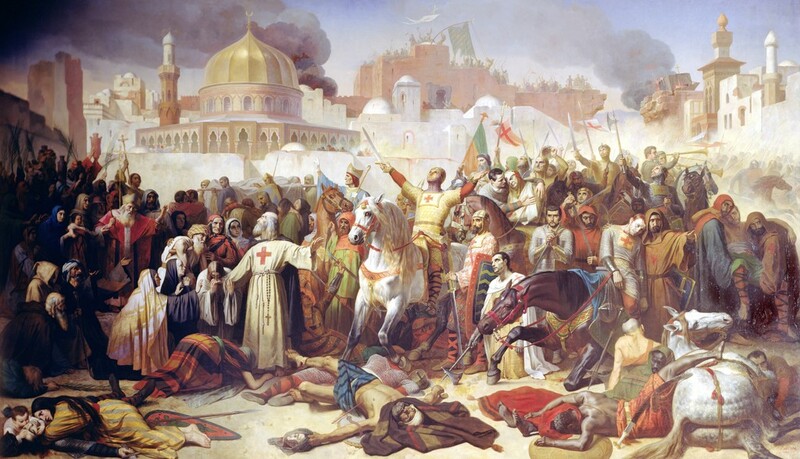 After the Crusades chivalry gradually lost its religious aspect. In this, its third period, honour remains the peculiar worship of knighthood. 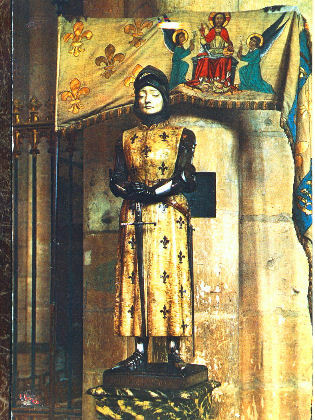 This spirit is manifested in the many knightly exploits which fill the annals of the long contest between England and France during the Hundred Years War. 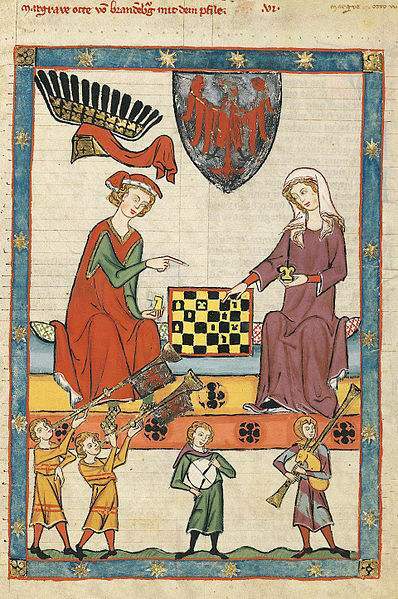 The chronicles of Froissart give a vivid picture of this age, where bloody battles alternate with tournaments and gorgeous pageants. Each contending nation has its heroes. If England could boast of the victories of the Black Prince, Chandos, and Talbot, France could pride herself on the exploits of Du Guesclin, Boucicaut, and Dunois. But with all the brilliance and glamour of their achievements, the main result was a useless shedding of blood, waste of money, and misery for the lower classes. The amorous character of the new literature had contributed not a little to deflect chivalry from its original ideal. Under the influence of the romances love now became the mainspring of chivalry. As a consequence there arose a new type of chevalier, vowed to the service of some noble lady, who could even be another man’s wife. This idol of his heart was to be worshipped at a distance. Unfortunately, notwithstanding the obligations imposed upon the knightly lover, these extravagant fancies often led to lamentable results. In its last stages, chivalry became a mere court service. The Order of the Garter, founded in 1348 by Edward III of England, the Order of the Golden Fleece (Toison d’or) of Philip of Burgundy, dating from 1430, formed a brotherhood, not of crusaders, but of courtiers, with no other aim than to contribute to the splendor of the sovereign. Their most serious business was the sport of jousts and tournaments. They made their vows not in chapels, but in banquet halls, not on the cross, but on some emblematic bird. The “vow of the Swan” of 1306, was instituted during the feast of the dubbing of the son of Edward I. It was before God and the swan that the old king swore with his knights to avenge on Scotland the murder of his lieutenant. More celebrated is the “vow of the Pheasant,” made in 1454 at the court of Philip of Burgundy. 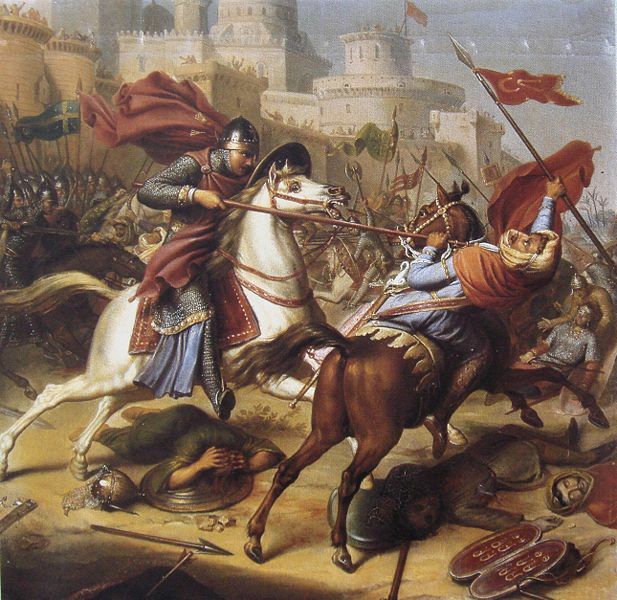 The motive was weighty indeed, being nothing else than the rescue of Constantinople, which had fallen the past year into the hands of the Turks. But the solemnity of the motive did not lessen the frivolity of the occasion. A solemn vow was taken before God and the pheasant at a gorgeous banquet, the profligate cost of which might better have been devoted to the expedition itself. No less than one hundred and fifty knights, the flower of the nobility, repeated the vow, but the enterprise came to nought. Chivalry had degenerated to a futile pastime and an empty promise. 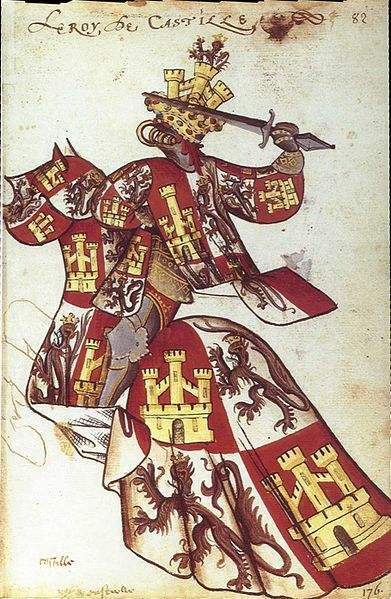 Philip the Good, Duke of Burgundy, founder of the Order of the Golden Fleece. Literature, which had in the past so greatly contributed to the exaltation of chivalry, now reacted against its extravagances. In the early part of the fourteenth century this turning point becomes evident in the poetry of Chaucer. Although he himself had made many translations from the French romances, he mildly derides their manner in his “Sir Thopas.” The final blow was reserved for the immortal work of Cervantes, “Don Quixote,” which aroused the laughter of all Europe. Infantry, on its revival as an effective force on the battlefield during the fourteenth century began to dispute the supremacy which heavy cavalry had so long enjoyed. 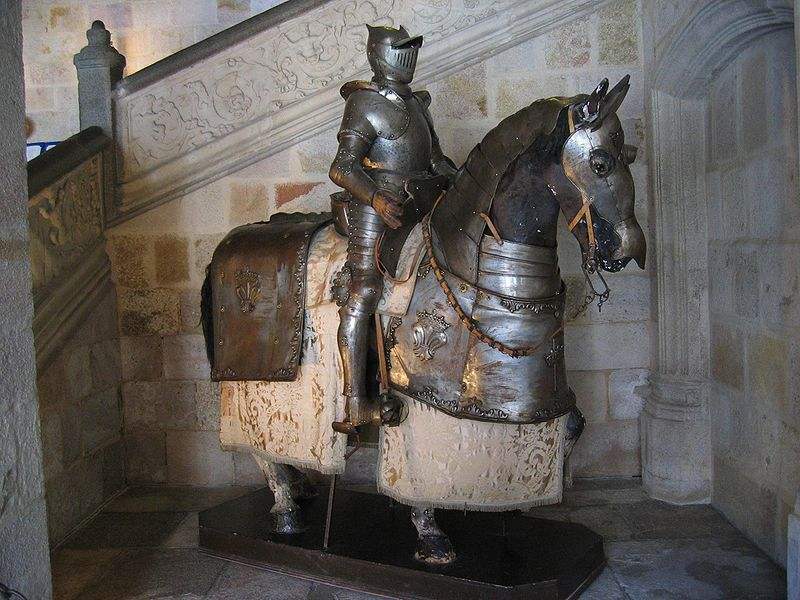 Chivalry which rested entirely upon the superiority of the horseman in warfare, rapidly declined. At Crécy (1346) and Agincourt (1415) the French knighthood was decimated by the arrows of the English archers of Edward III and Henry V. The Austrian nobility at Sempach (1386) and the Burgundian chivalry at Morat (1476) were unable to sustain the overpowering onslaught of the Swiss peasantry. With the advent of gunpowder and the general use of firearms in battle, chivalry rapidly disintegrated and finally disappeared altogether.